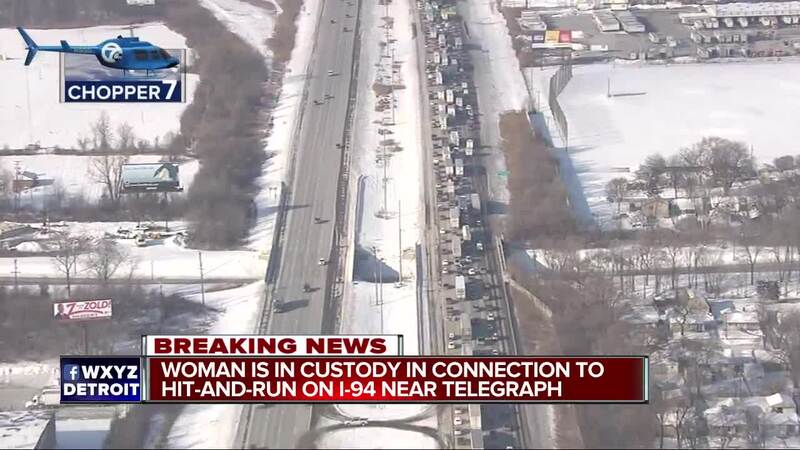 (WXYZ) — Westbound I-94 is back open at Telegraph after a hit-and-run injured a driver earlier in the morning. According to MSP, the suspect in the hit-and-run is in custody. One driver was pinned in the car had to be taken to the hospital via medical helicopter and is in critical condition. The highway was shut down for a few hours while crews investigated. For a live traffic map, click here.